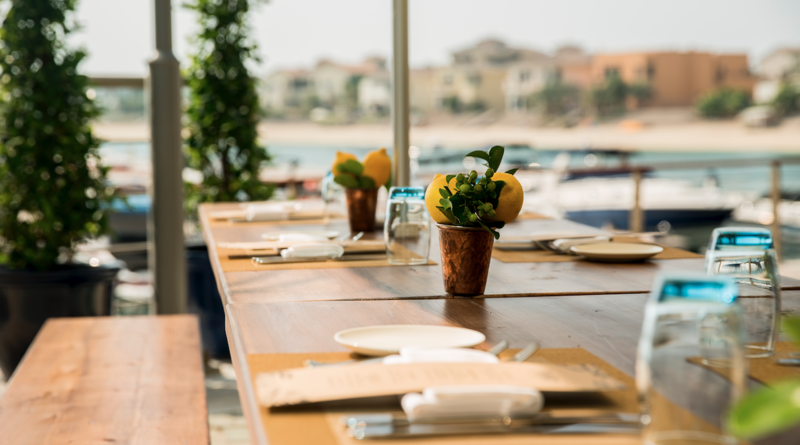 Having fast gained a loyal following amongst the Palm Jumeirah community and beyond, this quality British eatery boasts more than just a fabulous menu and waterfront tranquility. With a week full of fantastic incentives, bring the pooch and unwind on the sprawling terrace amidst the stunning Dubai sunset. We’ll provide their drinks! MondayNight Pie Night: Chef Reilly explores a different pie creation each week, priced at AED 110 including a refreshing house beverage. WednesdayAll Day Fish and Chips: SENARA is famous for its Posh Fish and Chips, throwing a fancy twist on a homely favourite, every Wednesday for AED 100, accompanied by your choice of house beverage. ThursdayWeekly Wine Down: Wrap up the working week and wind in the weekend with the Thursday Night Weekly Wine Down from 6pm. Enjoy 20% off beverages and priceless sunset views! SaturdayRoast: Kick start your week with the unbeatable SENARA British Roast, available all day Saturday for AED 130. Special Event || Catch and Cook: Utilizing it’s beautiful harbourside setting, picturesque venue and Head Chef Anthony’s unparalleled cooking skills, SENARA offers guests the opportunity to partake in a day on the water, learning about the fish of the UAE and taking part in some deep-sea fishing. With a brand-new 35ft Gulf Craft vessel, the boat has been voted one of the best in Dubai, with plenty of deck space, shade, cabin, sink, shower, toilet built in ice boxes for your fresh catch. Book your special event today! 100% guaranteed that you WILL catch fish! Following the cruise, guests are invited back to SENARA at a time in the evening of their choice where chef will prepare the fresh catch, either grilled, baked, pan cooked or herb crusted. Invite your family and friends down for dinner at no extra charge for a delicious spread of fish and authentic British side dishes, watching the sun sets over the tranquil waters of the Arabian Gulf.